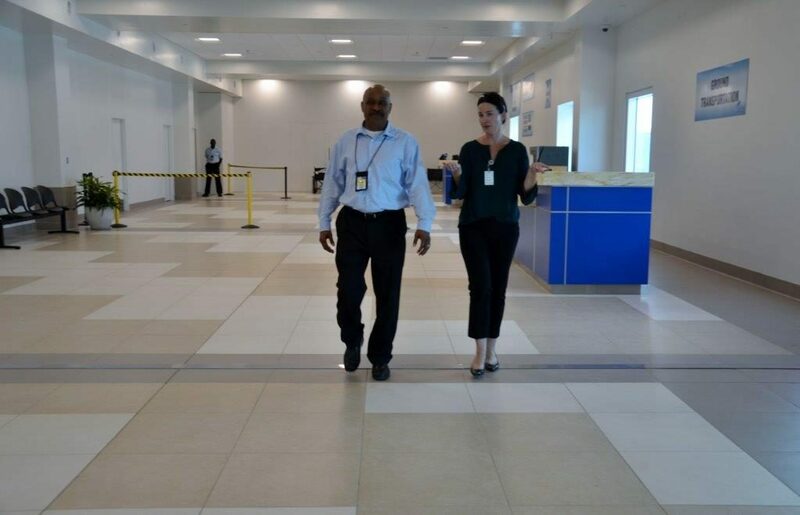 Grand Cayman’s Owen Roberts International Airport is currently undergoing a multi-million dollar renovation and upgrade, so visitors to the island who have been here before will notice some obvious and exciting changes as soon as they touch down at the ORIA. Both the Arrivals hall and the Departures hall are getting fantastic new upgrades and will be joined together by an impressive dome that represents the shell of a turtle, an animal so important to life in the Cayman Islands for many decades. So, while many may mourn the passing of the old ‘A’ frame balcony that allowed people to wave hello to their friends and loved ones as they alighted the planes, the new facility will bring the ORIA into the 21st Century, allowing it to cater to the ever-increasing volumes of visitors to our shores. Outside brand new awnings are being constructed as the airport takes on a more futuristic, modern look. 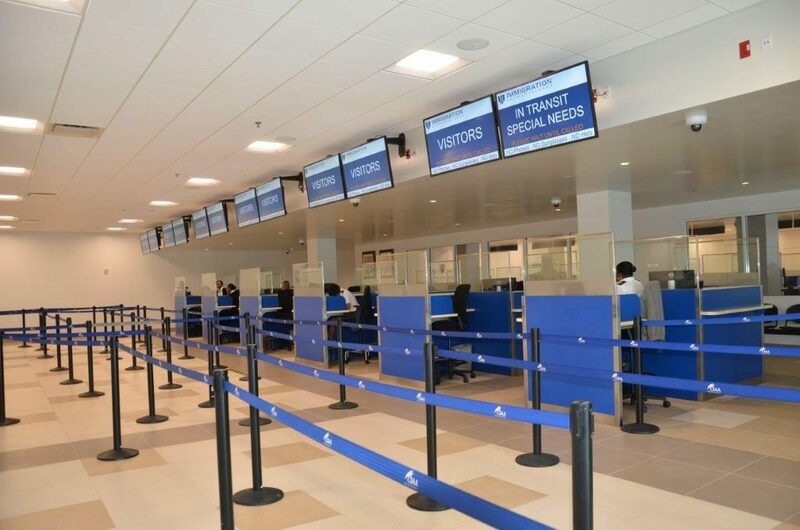 The Arrivals hall has been made far more spacious, with a bigger Immigration and Customs area, a speedier ‘green’ lane for those with no Customs to declare, new and more baggage carousels and electronic signage to tell you where to collect your bags. Along with a bright new indoors ‘meet and greet’ area, where you can also join tours as well as meet up with friends waiting your arrival. Departures is also expanded, with British Airways, American Airlines and South West Airlines already located in the newest half of the spacious hall. With Delta, United, Jet Blue, Cayman Airways, West Jet and Air Canada to follow shortly. New self-service booths will allow passengers to print boarding passes and baggage tags and upgrades in technology gives the airport more flexibility when dealing with large volumes of passengers. The renovations and upgrades are taking place for the whole of 2018 and so passengers are asked to please be mindful that there will be some congestion as new parts of the airport are being worked on. Also, departing passengers should note that there are now no duty free stores available until renovations are complete. You can still buy snacks and drinks, but passengers will have to wait until the brand new Departures lounge has installed its new duty free stores before being able to purchase duty free goods again. A new food court will complement the new stores. For further updates regarding Owen Roberts International Airport visit their website. Enter your email address to subscribe to the destination site and receive notifications of new updates by email. destination Magazines provides information guides on things to do and places to stay on islands around the Caribbean. destinations missions is to help and guide those new to the Islands of Aruba, Bermuda, Cayman Islands, St Maartens, Turks & Caicos and the US Virgin Islands, on what to expect, and pointing out the new & exciting changes to regular visitors travelling to their caribbean destination. destination believe that the magazines will encourage and motivate people to achieve their own personal fulfilment expected from visiting these Islands.